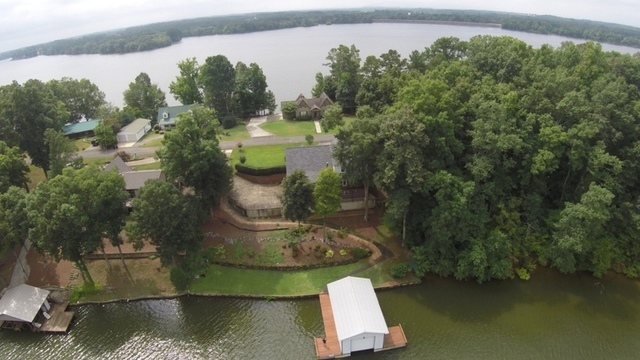 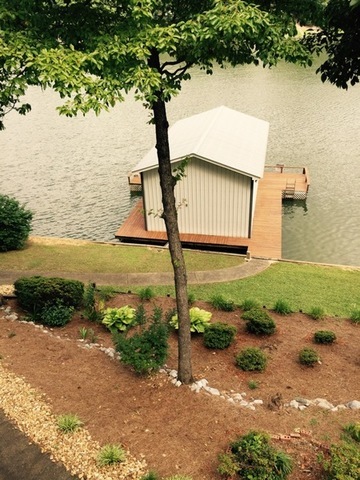 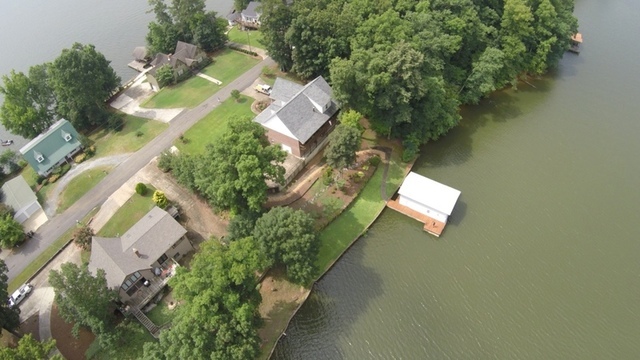 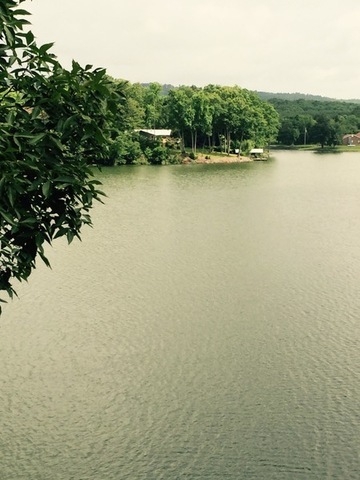 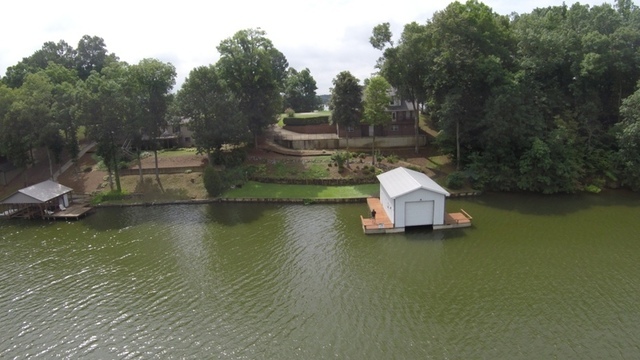 Four bedroom, three and a half bath lakefront home with boat house on Weiss Lake. 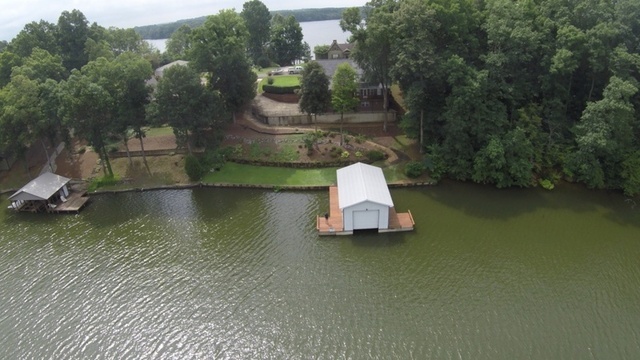 Beautiful custom-built waterfront home with four bedrooms and three and a half bathrooms. Enclosed boathouse with two electric lift located on deep water. 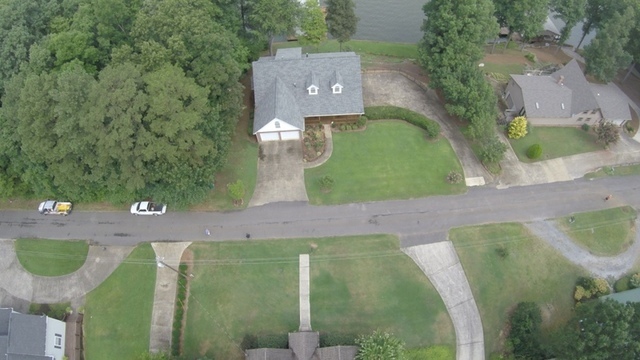 Property available to tour from 10:00am CST – 5:00pm CST July 31 and August 1, 2 and 7 or by appointment. 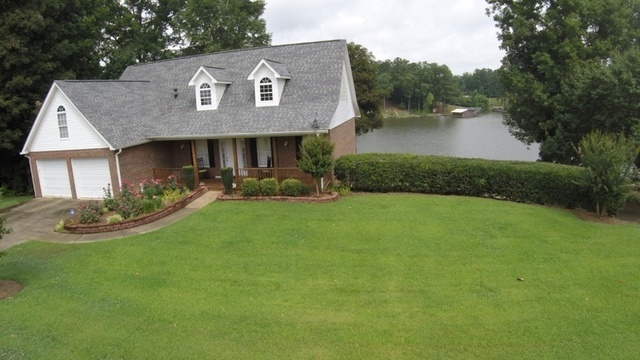 Call 256-504-6858 to schedule a tour.